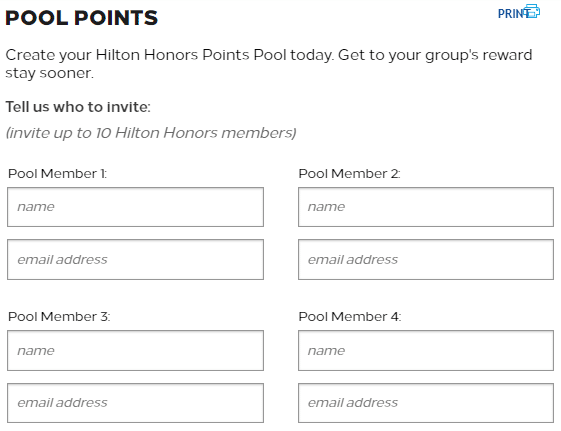 Hilton Honors Members can transfer Hilton Honors Points to another Hilton Honors Member through Points Pooling or 1-to-1 transfer in increments of 1,000 Points and up to 500,000 Points. Each Hilton Honors Member is limited to sending no more than five hundred thousand (500,000) Points and receiving two million (2,000,000) Points via Points Pooling or Transfers combined per calendar year. Each Hilton Honors Member is limited to making six (6) transfers to other member accounts and six (6) Hilton Points Pooling transactions per calendar year. 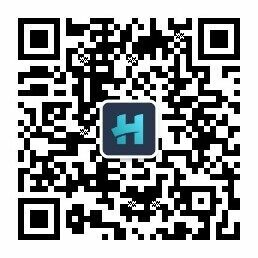 Invitations to join a Points Pool is not considered transactional. Transactions refer to the transfer of Points to another member account either through 1-to-1 account transfers or through Points Pooling. Any points beyond these limits will not be posted to any Member's account. Limits are at the sole discretion of Hilton Honors Worldwide L.L.C., subject to change.